Miguel Courtois Paternina, Colombia, France, Spain, 2012 / 108 min. 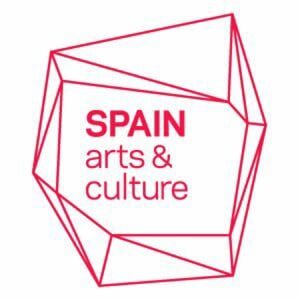 The Spanish Film Club series was made possible with the support of Pragda, SPAIN arts & culture and the Secretary of State for Culture of Spain. This showing was also made possible with the support of the UNC Charlotte Chancellor’s Diversity Challenge Fund. Introduction by Dr. David Dalton, Assistant Professor of Spanish, UNC Charlotte. Discussion will follow screening. Crisanto (a magnificent Luis Tosar) is a poor cocaine farmer who lives with his family in the Guaviare jungle, a region ruled by the Fuerzas Armadas Revolucionarias de Colombia (FARC). A group of guerrilla fighters give them a moribund baby and tell them to take care of him. The doctors heal the baby, but believing he’s been abandoned and abused, and they take it away. Two years later, the guerrilla asks urgently for the child as he is at the center of an exchange of hostages, negotiated between the presidents of Colombia and Venezuela that is bringing both countries to the brink war. This international political crisis has significant media impact and is widely reported across the globe. They give him three days to find the boy or he and his family will be killed… This is a political thriller which shows what happens away from the cameras and microphones, a contrasting view of the official version.